Part of the Skynet world-wide network of robotic telescopes! ​Humanity must rise above the Earth – to the top of the atmosphere and beyond – for only thus will we fully understand the world in which we live. ​ Built in 2012, NSO has been the site of regular public observing events, such as the Venus transit in June of that year. Check the Blog section, the NKAF Calendar below and our Facebook page for upcoming events! Supported by the National Science Foundation, the North Carolina Space Grant, and the Mount Cuba Astronomical Foundation. Full robotic capacity mediated by the Terminator control software and the Skynet observing interface. 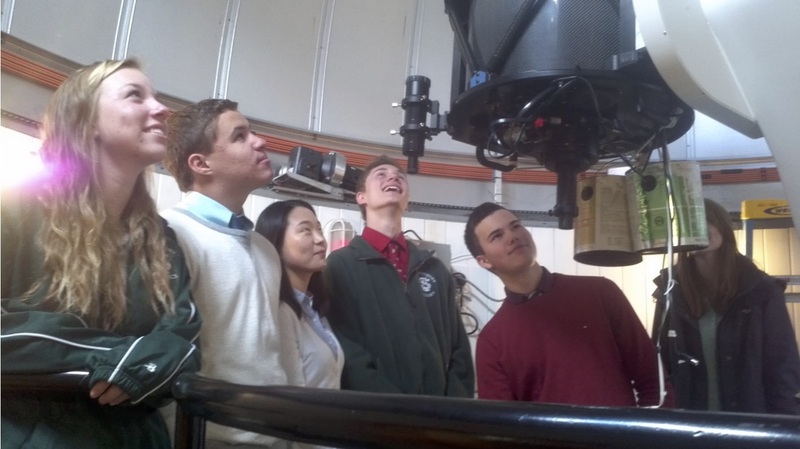 Ash 14.5' dome controlled by DomePro software and hardware suite produced by Astrometrics, Inc.
We work with schools in northern New England and organizations, such as the Governor's Institutes of Vermont, to introduce students of all ages to the joys and wonder of astronomy. 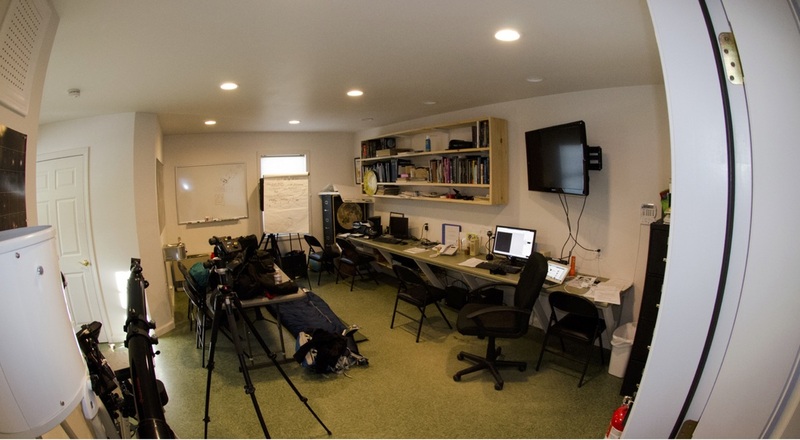 We provide training in astrophotographic acquisition, processing, and analysis, equipping them with the tools to do authentic scientific research using the Northern Skies Observatory. See the "Education" page for more information!